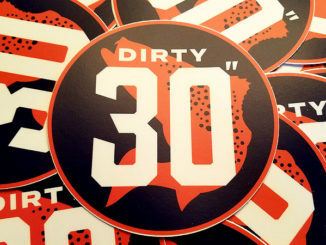 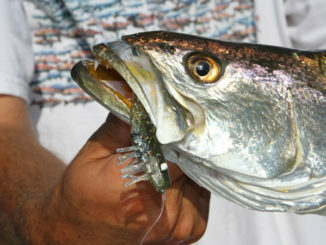 Are you angler enough to join the ‘Dirty 30’? 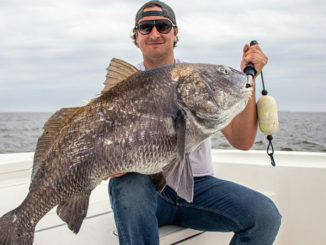 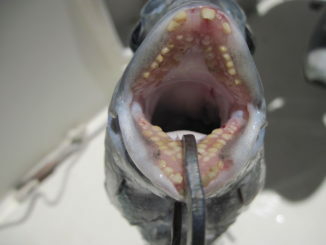 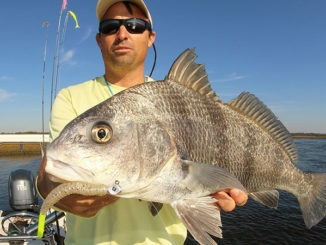 Sheepshead got their name for a reason: their faces forevermore look like those of sheep, with teeth that can do harm to weak hooks and an ill-placed finger. 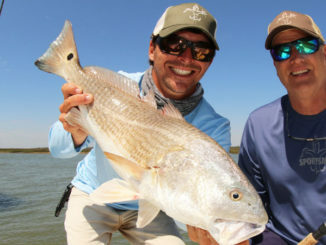 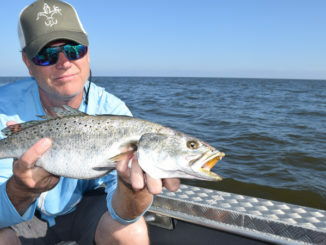 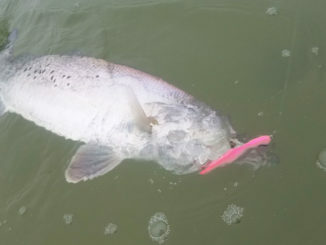 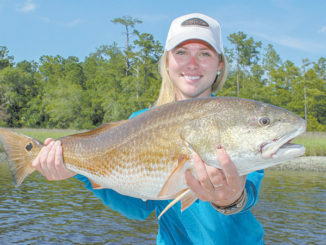 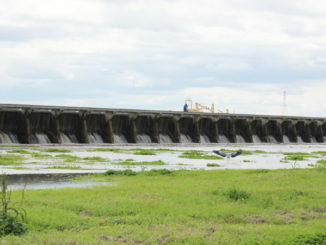 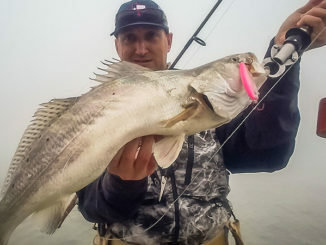 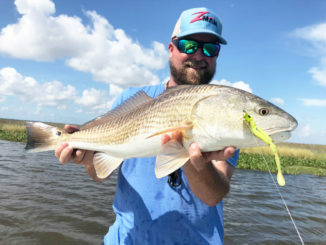 Most Gulf Coast anglers have seen, either in person or in videos, redfish in water that’s so clear, it looks like it should have been delivered by the Kentwood man.